I LOVE reading about people’s daily routines. It’s like finding out how a magic trick works- here are the simple steps and then TA-DA!…an illustrator, a chef, a scientist, a teacher. That’s why I started my ‘A day in the life of…’ feature every Tuesday. And yes, some of it is nosiness, but let’s call it sonder instead…that sounds much more acceptable and writerly. 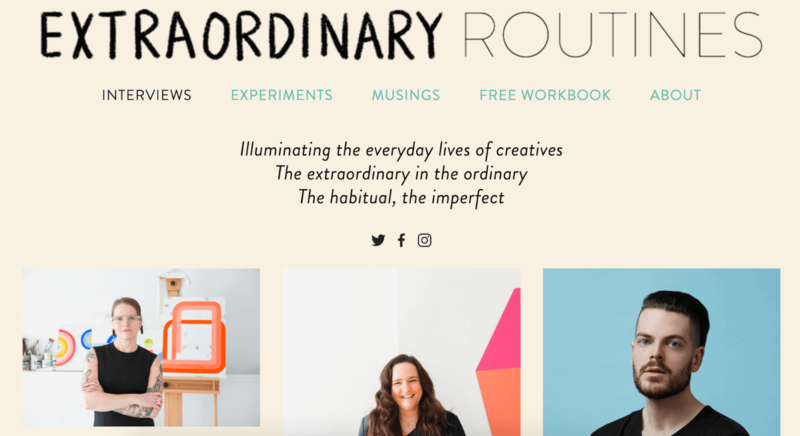 Before I continue with my next glimpse into a working life however, I want to give a deep bow of gratitude and inspiration to Madeleine Dore and her website Extraordinary Routines, which she launched in 2014. The idea for Extraordinary Routines is beautifully simple- interviews with creative people about their work turned into profiles with photos. 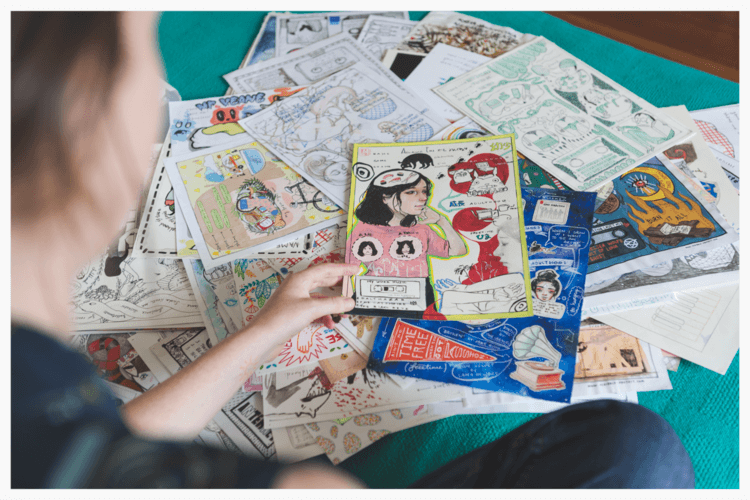 As well as a general conversation about their work, each artist or designer includes a run down of their day, which is a great combination of their feelings about their work and the practical steps they take everyday to get it done. You may have noticed, if you regularly read my Friday links, that I often mention Swiss Miss, which is blog filled with ideas, art and design run by Tina Roth-Eisenberg. 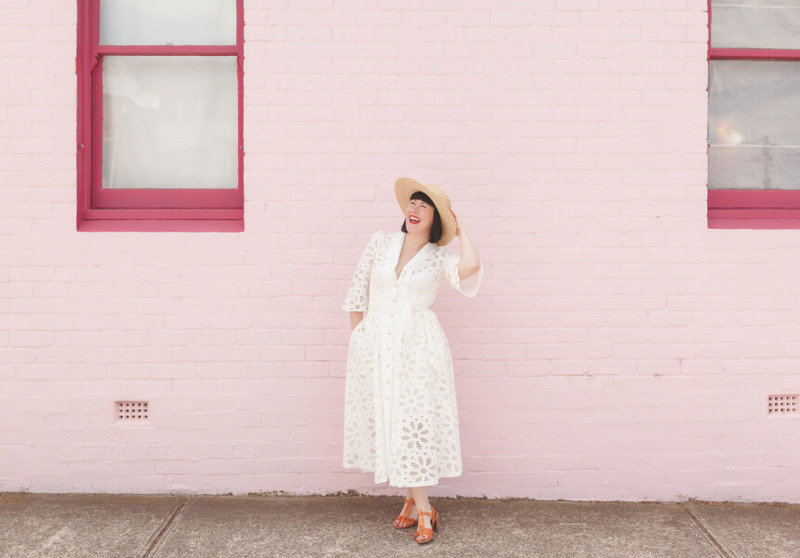 Her profile on Extraordinary Routines is one of my favourites because she has several different but overlapping businesses and it’s great to see how she juggles that. I also really appreciate how encouraging she is about taking risks, how she says not to waste time hoping for the perfect moment and how she talks about feeling overwhelmed and anxious. One key routine in her life that I’d like to imitate is how she cultivates and maintains relationships with other creative people- at lunch, in her work, and through regular dinner parties. 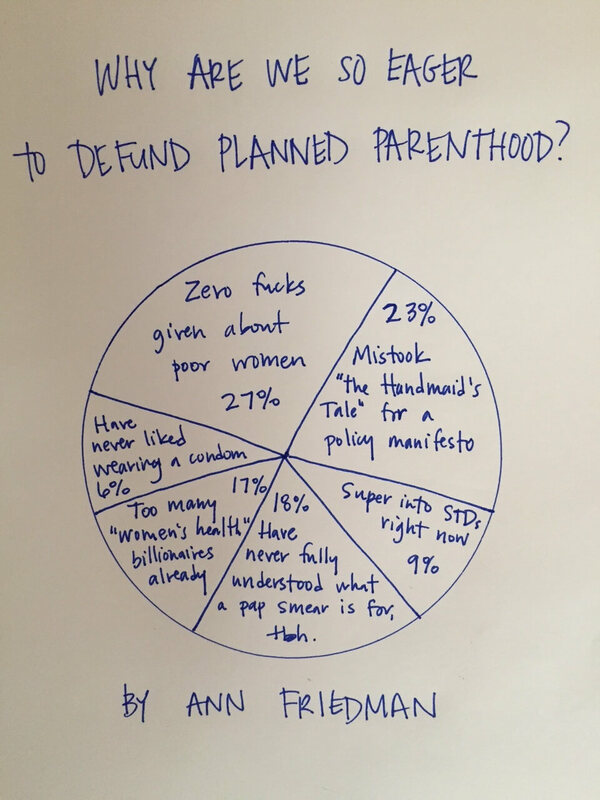 I discovered Ann Friedman through her pie charts. They used to feature in The Hairpin and now she sends them out every week with her Friday newsletter (I urge you to subscribe). I love her combination of highbrow and lowbrow and her sharp sense of humour. Much like Tina Roth-Eisenberg, her career is made up of several different creative micro-businesses that all feed into each other- a successful podcast Call your Girlfriend with her friend Aminatou Sow, a newsletter, and freelance writing. This seems like a model that is growing and it’s really helpful to read about someone who is leading the way and thriving. I think her idea that you should plan your time in weekly units rather daily units is really interesting, especially for creative work. Again, I appreciate how honest she is about how her routines don’t fit with the stylised perfect version of ‘the creative life’ that we imagine- breakfast smoothies, break of dawn sit-ups…etc. Equally, she does stress that you should include exercise and organisation into your way of working. I really like her idea that if you work extra one day then you should compensate with time off later in the week and her routine of scheduling one free evening every week, non-negotiable. Stanislava Pinchuk (aka MISO) is an early profile, also published on The Design Files, where Madeleine has a brilliant regular column featuring Australian creatives. The Design Files is a fantastic design site which, if you don’t already have it in your monthly rotation, you should definitely add it in. Especially as I think we can agree that Australia has some of the most disgustingly beautiful homes and landscapes on earth. The reason Stanislava’s interview sticks in my memory is because she is so different to me, opposite in almost every way. She is logical, organised, laser-focused. She does not procrastinate. Of course she works hard to be this way, and it’s interesting to read her strategies. My emotional intelligence is patchy but I know my temperament well enough to understand that I will never be as disciplined. I enjoy reading about it nonetheless! 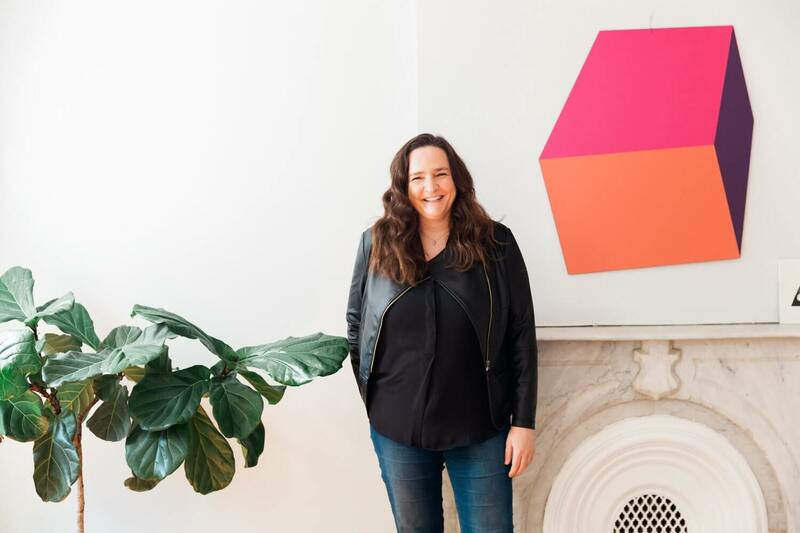 What she says about understanding her slow, methodical work process is also really helpful- don’t feel you have to fit into a particular mould. Lisa Currie is another early profile that I read thinking…wow, we are so different. This one mostly because I am a very ‘no’ person- my first reaction is always no. I can blame it on growing up in France but mostly I think it’s because I am equal parts cautious and scared, which means I start with ‘I can’t do this’ and then talk myself into things. Lisa Currie is the opposite. She comes across as optimistic, upbeat, positive. I’m not sure I’ll ever completely get there, but I love reading about how she goes about her day using that attitude in her work. One tip that I’m taking from her and trying to incorporate into my day is to start with music. I hate Taylor Swift, but other than that I’m adopting the dancing around to 90s RnB while getting my breakfast ready and starting my day. Top photo by Bri Hammond for Broadsheet Melbourne, pie chart from Ann Friedman’s website and all other photos from Extraordinary Routines.